Looks like Microsoft is increasing online storage for new and existing users. 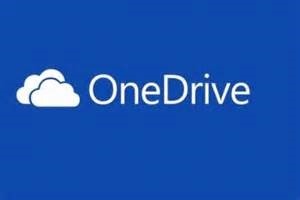 Standard OneDrive accounts will grow fro 7GB to 15GB. And Office 365 subscribers; Home, Personal & University, will grow to 1TB per user. Wow. I thought I had plenty of storage with 40GB. Now, with my O365 subscription, that will grow to 1TB. All I need now are high speed connections and home and office to make real use of this online storage. I hate waiting for for things. Previous articleWindows Losing The Tablet Wars?